Ravi Sharma is an advisor at Athena. He has over 30 years of success in strategizing, implementing, and championing climate change and other global environmental programs. This experience includes: the United Nations, the World Bank, and national policy think tanks in India and Kenya. Ravi has also championed climate change and natural resource management. In this capacity, he has designed and executed 100+ national and multinational projects and orchestrated more than 50 international meetings. At the World Bank, he directed a portfolio of climate change projects in countries worldwide. He also chaired multi-agency climate change technical support committee, managing a project portfolio worth more than US$500M. At the United Nations Environment Programs he developed and implemented climate change project projects in 25 countries and 3 multinational projects worth US$20M. He also gained recognition and additional responsibilities as climate change focal point for UNEP and prepared annual climate policy documents. He was also the lead author of Nobel prize-winning Intergovernmental Panel on Climate Change (IPCC). 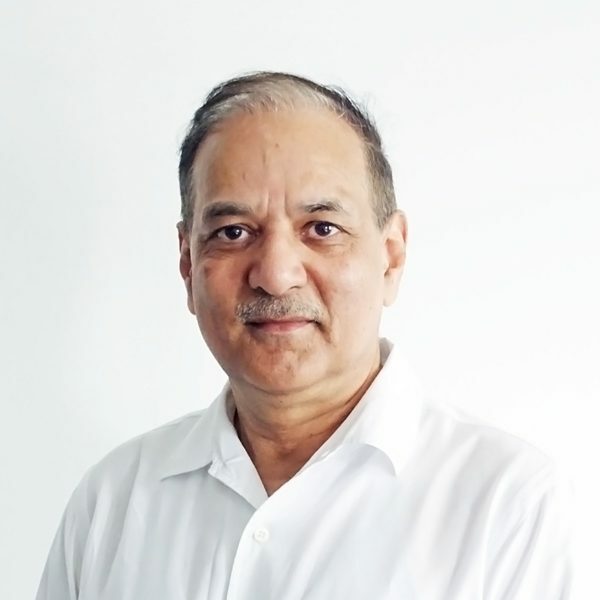 Mr Ravi Sharma also served as Head of Implementation and Technical Support Division at the United Nations Environment Program office in Montreal, Canada. In this role, he led the team to identify and promote market-based instruments in implementing global environmental convention on biological diversity. Additionally, he led two global assessments to identify market and non-market financial resources for implementing the 2011-2020 global biodiversity strategy. Finally, he served as associate director of global programs at the Centre for Science and Environment. There, he researched and advocated on the subject of solid waste management and carbon pricing in India.